MTV® is one of the greatest influences on our popular culture. 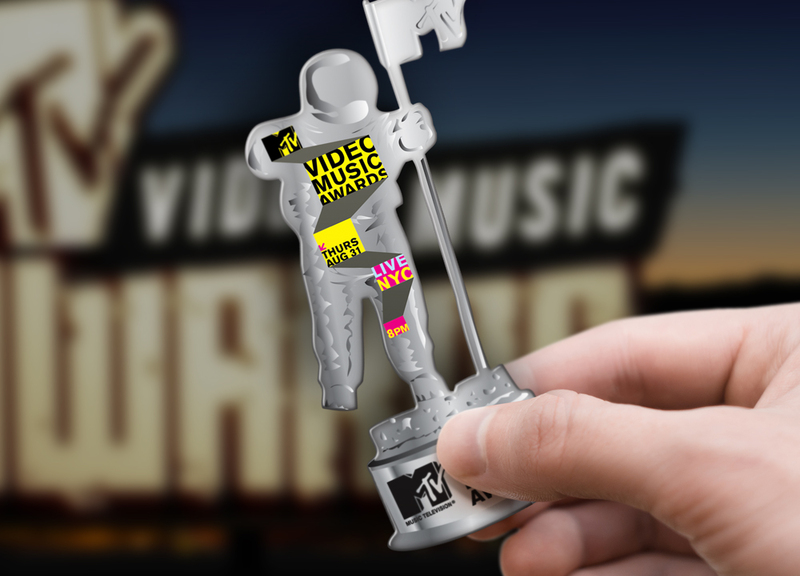 So when they wanted to create additional excitement for their 25th Anniversary Video Music Awards Show, MTV created a custom Digital Rewards Card inspired by their iconic "Moon Man", which street teams then distributed in several major cities. Simple instructions directed music fans to the VMA website where they could vote for their favorite nominees, and redeem FREE Music Downloads from these performers. 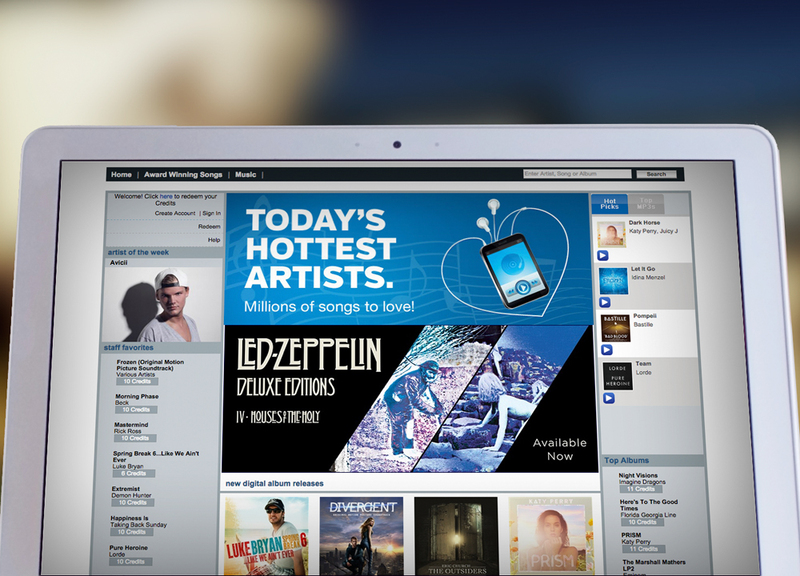 Digital Reward Cards and free Music Downloads are a cost-effective and trendy way to drive website traffic, create excitement and inspire customer loyalty.